Ethylene (C2H4) is a plant hormone that is released naturally by fruit, vegetables and flowers as they ripen, accelerating the process. This process continues after plants have been harvested. It is also produced when burning plastics. It is invisible to the human eye. Ethylene speeds up the ripening process, which also speeds up decomposing and decay. This is a natural process for fresh produce, but it causes problems when transporting and storing them. Some products produce more ethylene than others. As an example, some products that produce higher levels of ethylene are: apples, tomatoes, avocados and pears. Examples of products that produce low levels of ethylene are: apricots, cherries, grapes, potatoes and radishes. Which products are the most sensitive to ethylene? The products that are most sensitive to the effects of ethylene are: apples, bananas, broccoli, carrots, cauliflowers, cucumbers and kiwis. Most harvested products are sensitive to ethylene to some degree. Click here to see the full list of products that are sensitive to ethylene. In what way does ethylene production and sensitivity to this gas have an impact on transport? Due to variable ethylene production and the different levels of sensitivity to the gas, fresh produce has to be carefully transported, keeping the effects of ethylene in mind. For example, a fruit that produces high levels of ethylene, such as tomatoes, should not be transported in the same load as a product such as broccoli, a vegetable that is very sensitive to this gas. What are the effects of airborne pathogens on fresh produce? High levels of airborne pathogens, such as bacteria and mould spores, reduce the time products can be transported before they go off. These pathogens also have an effect on the walls of the containers, which can be covered in mould.  What are the effects of ethylene and airborne pathogens on flowers? Flowers are very sensitive, both to ethylene and to airborne pathogens. The most expensive flowers, such as orchids, can be easily damaged by airborne pathogens or high concentrations of ethylene within storage areas. How can KEEPCOOL filters be used? KEEPCOOL is ideal for transporting fresh produce and flowers. It is designed to be placed in lorries and refrigerated containers. It aims to remove ethylene and airborne pathogens during transport, and extend the life and quality of perishable products. KEEPCOOL is a filter that removes ethylene and airborne pathogens. What is KEEPCOOL made of? KEEPCOOL made of particles that absorb ethylene on a base of nonwoven polyester. What are the benefits of using KEEPCOOL in a lorry or container holding fresh produce and flowers? KEEPCOOL removes ethylene gas and airborne pathogens, helping to prevent premature ripening and decay, while reducing odours and preventing product discolouration. Various tests have shown that it increases storage life, keeping perishable goods and flowers in a healthier condition. Results vary depending on the different types of products being transported. Is it difficult to install KEEPCOOL filters? KEEPCOOL filters should be placed by an air vent, using the base designed for this purpose. Will the KEEPCOOL filter interfere with the refrigeration cycle or get damaged in the cold? KEEPCOOL does not inhibit the air flow to refrigerated containers to any significant extent, and it therefore does not have an adverse effect on the refrigeration process. KEEPCOOL filters are not damaged in cold temperatures. How are KEEPCOOL filters packaged? KEEPCOOL filters are individually vacuum-packed. What is the useful life of a KEEPCOOL filter? Once you have opened the individual packaging for the filter, you should use it immediately. We recommend changing the KEEPCOOL filter after 30 days of use, or after transportation by sea (for maritime transport). Unopened filters have a useful life of 1 year. Can I use a KEEPCOOL filter while transporting organic goods? Yes.  The KEEPCOOL filter is certified for use when storing and transporting organic products.